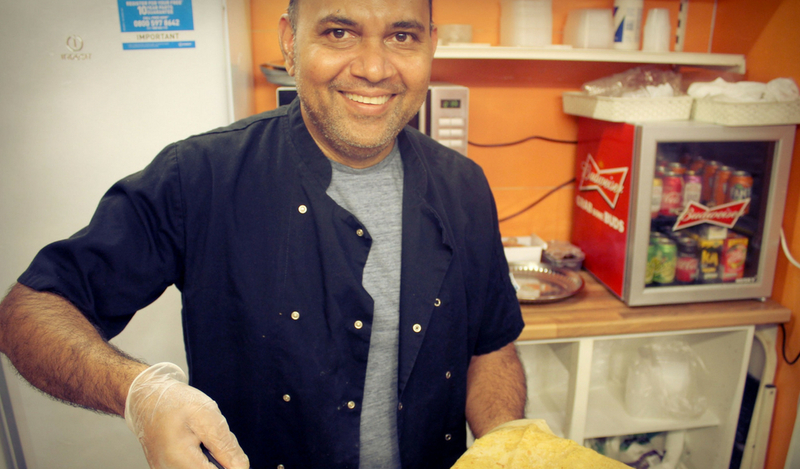 Adesh began trading on 12th February 2016 after his Wife Michelle, encouraged him to give it a go. 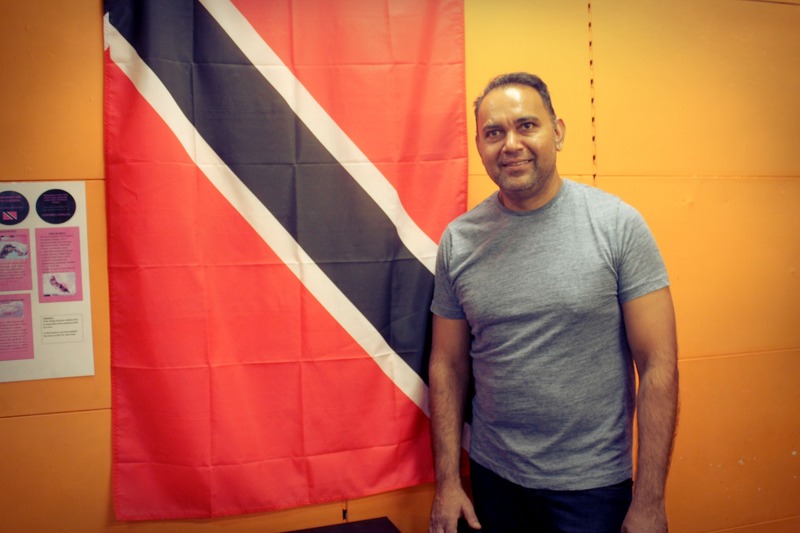 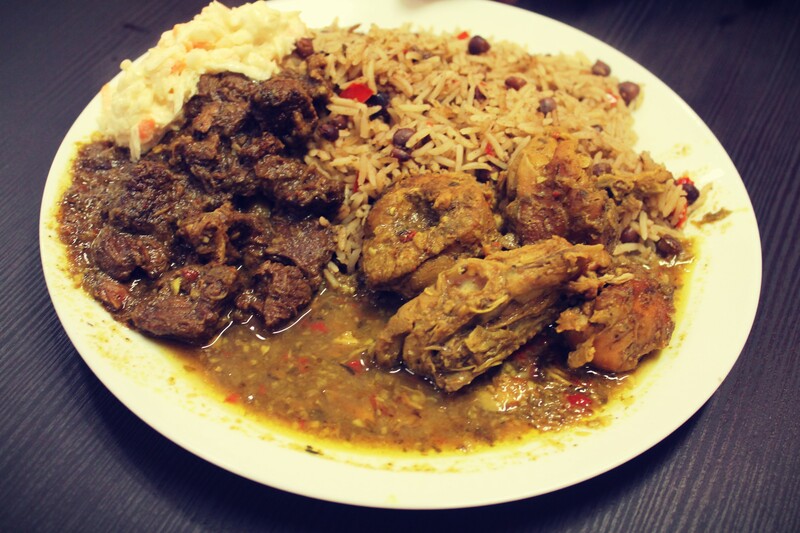 Born and bred in Trinidad, Adesh also spent years in Jamaica running a wholesale business purchasing goods from worldwide. 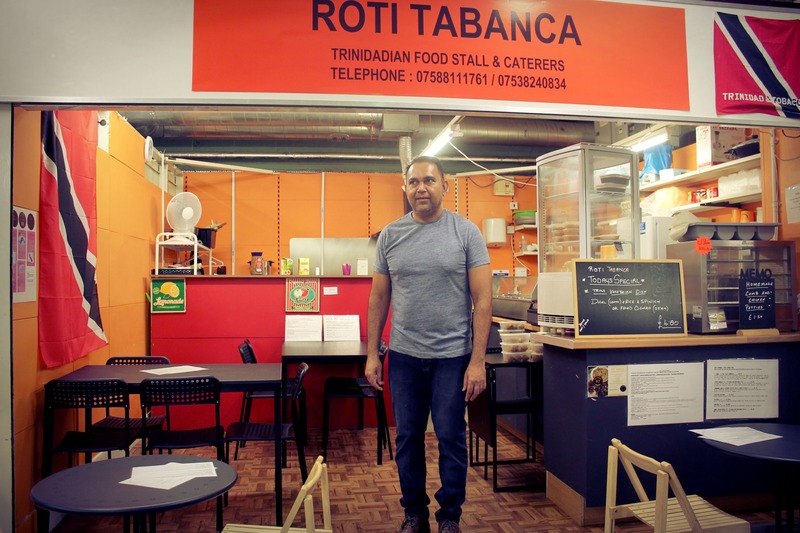 Roti Tabanca is now a firm favourite with customers and Adesh has one particularly memorable highlight from his 2 years trading.